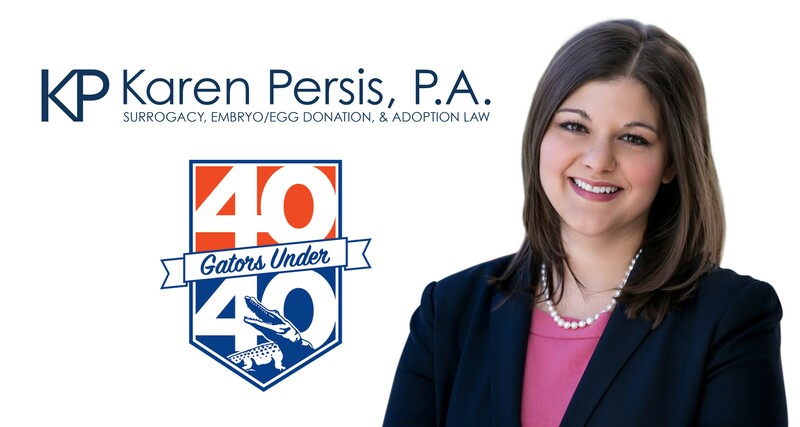 Karen Persis will be honored this weekend as one of the University of Florida’s 40 Gators Under 40 for her Florida Bar involvement and leadership, volunteerism, and legal work in the field of assisted reproductive technology. 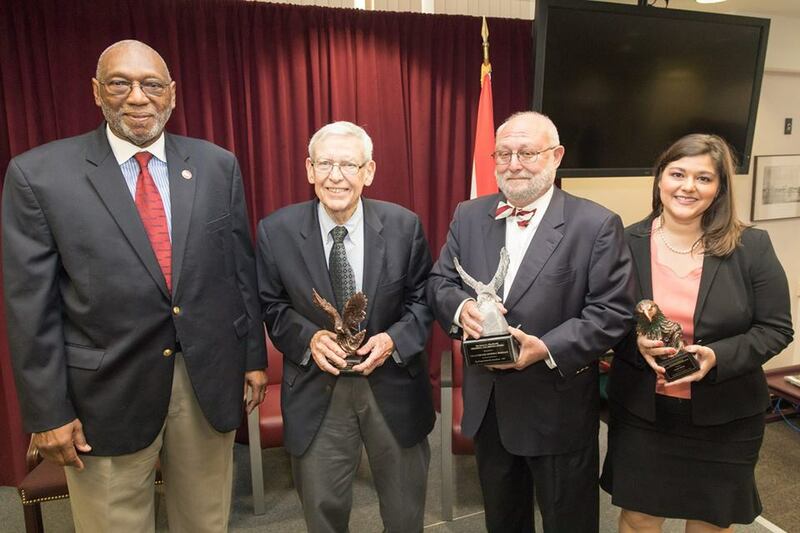 She is truly honored to receive this award with a class of accomplished alumni! GO GATORS! 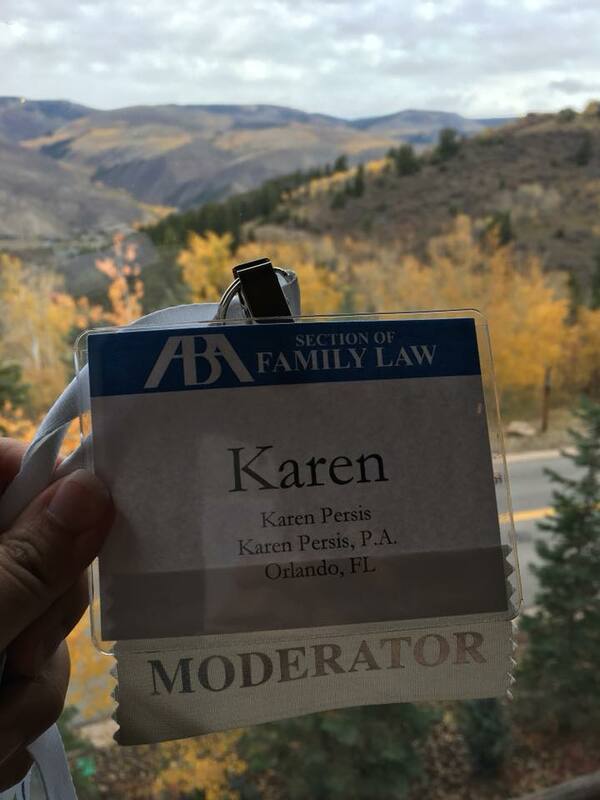 Karen Persis was fortunate to attend the American Bar Association’s Fall CLE in Beaver Creek, Colorado in October, where she moderated a panel relating to issues surrounding Embryo Disposition. Continuing legal education opportunities in the assisted reproductive technology field are so crucial for ART lawyers, so that they can remain at the forefront with regard to issues in this ever-changing legal and medical landscape. Florida Surrogacy Attorney Karen Persis just returned from the American Bar Association’s annual family law conference in Carlsbad, California, where she participated in courses in meetings relating to several aspects of assisted reproductive technologies from May 6-May 9. Ms. Persis is a member of the American Bar Association Assisted Reproductive Technologies Committee. When choosing an attorney, it is important to consider one that remains active and up to date on this ever-changing area of the law. Ms. Persis was able to participate in seminars relating to ethical considerations regarding clinics and agencies, international updates to surrogacy and egg donation law, and issues relating to egg donation, as well as many others.